El dijous, 22 de febrer, la prof. Oriana Bandiera (LSE) presentarà a l’Aula Magna una conferència: “Persistent Poverty: an Economist’s View”. La prof. Bandiera és una de les millors especialistes mundials en economia del desenvolupament i de lluita contra la pobresa. Aquest acte forma part dels Kapuscinski Development Lectures (http://kapuscinskilectures.eu), un cicle de conferències que promou el Programa de Desenvolupament de les Nacions Unides (UNDP) i la Unió Europea, que té com a objectiu analitzar i debatre temes de desenvolupament. 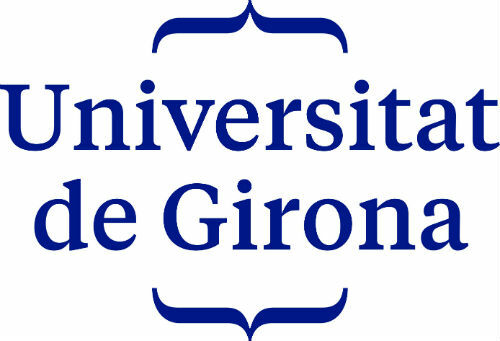 La Facultat d’Economia i Empresa de la UB ha estat un dels centres escollits per acollir aquesta conferència. S’organitza conjuntament amb el Centre de Recerca “Antoni de Capmany”, el BEAT i la Xarxa d’Economia i Polítiques Públiques”. This lecture proposes a test between the two main economic views of poverty. In the first, the poor start at a low level of human and physical capital but that does not affect the opportunities they have access to. This is a world where everybody will end up with the same standard of living in the long run, adjusting for preferences, ability, and luck. Policies can speed the process but will have no lasting effect once they are removed. For this reason, poverty reduction policies are justifiable on equity grounds alone. In the second, the starting level of physical and human capital determines the opportunities individuals have access to, and so two individuals who are identical in terms of preferences and ability, but differ in terms of initial wealth will have very different opportunities. This is a world where initial conditions determine where you end up and the effect of policies can have long-term effects well beyond their implementation; for this reason, anti-poverty policies can serve both the objectives of equity and efficiency. Evidence from a four year panel of over 23K poor households in rural Bangladesh provides strong support to the unequal opportunities view. The poor have access to fewer opportunities and only a sizeable investment can get them out of the poverty trap and onto the same trajectory as those starting out with more resources. The model and data are used to simulate the effect of different policies from micro-finance to cash transfers. We conclude that only a big push policy can truly eradicate poverty.